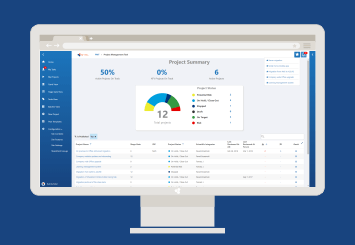 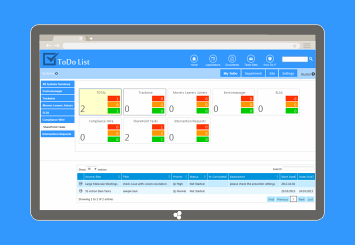 The client had a need for a tool to manage the manufacturing process, provide shift handover reports, equipment status and track unplanned stoppages and downtime. 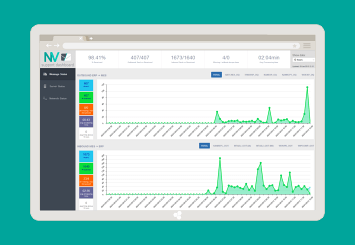 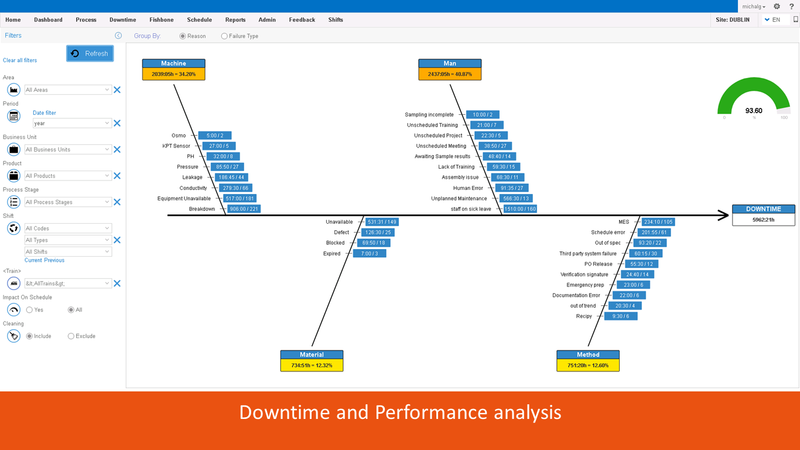 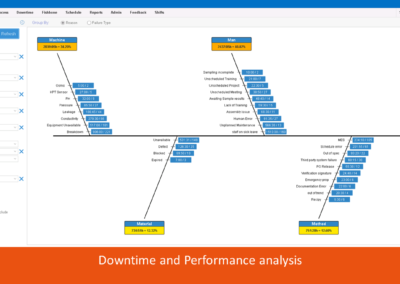 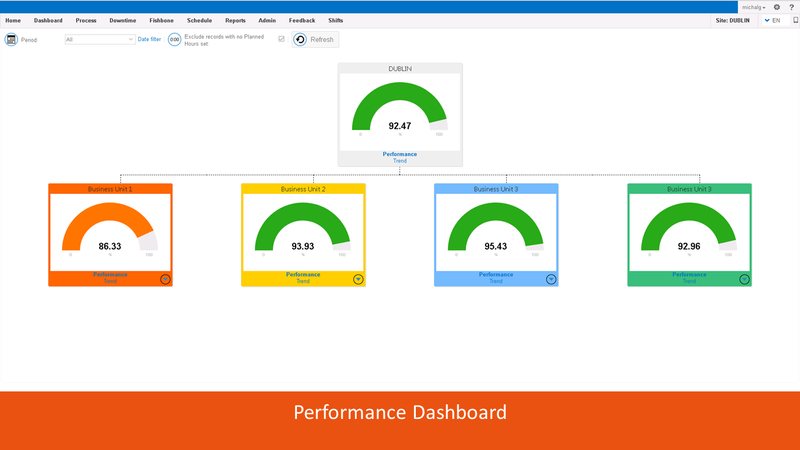 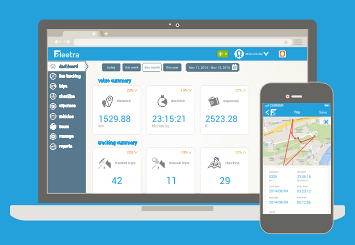 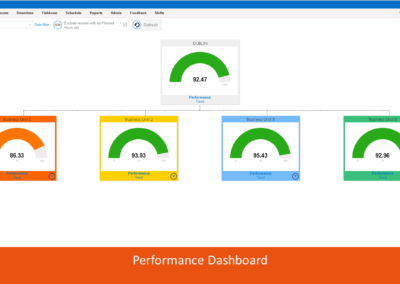 The tool also needed to track performance and drive performance improvements. 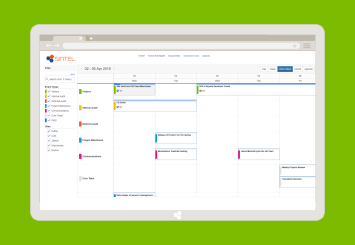 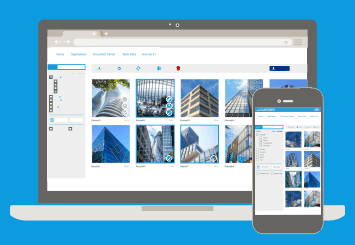 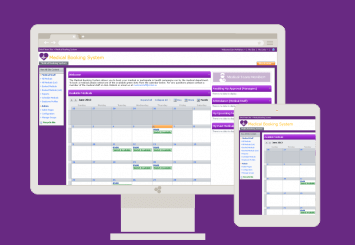 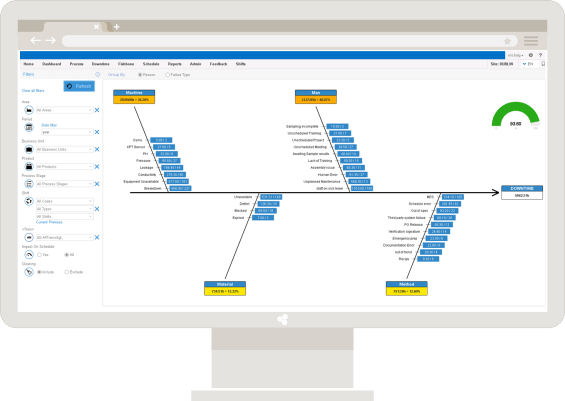 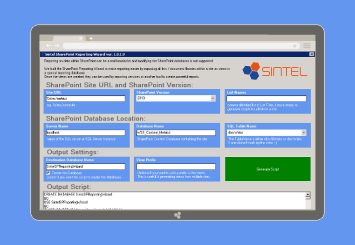 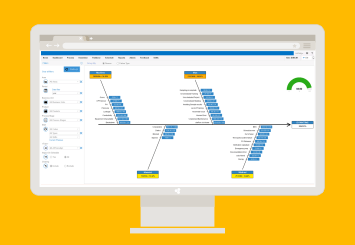 Though an iterative consultation process with the client, Sintel developed a SharePoint web application that provided all the required functionality. 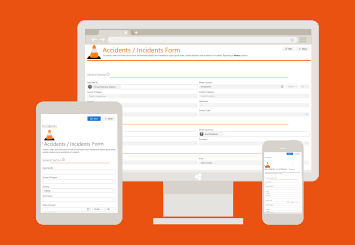 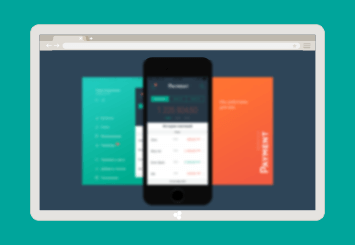 The application is highly scaleable and configurable by allowing admins to customise many of the features which enabled it to be rolled out across numerous sites across the globe each of whom was able to adapt it to suit their needs.